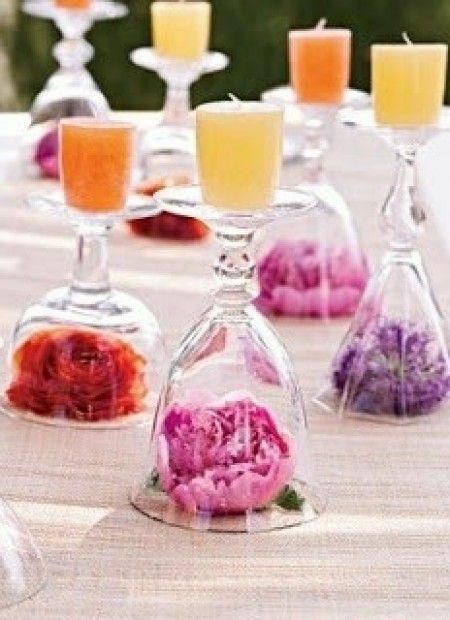 Affordable and original summer centerpieces. 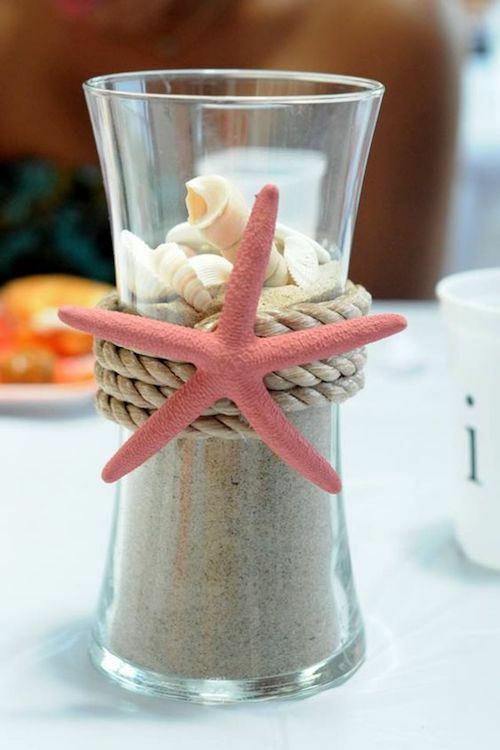 Pour sand in a vase, drop some shells on top, decorate with a rope and a pink plastic starfish for a nautical piece. 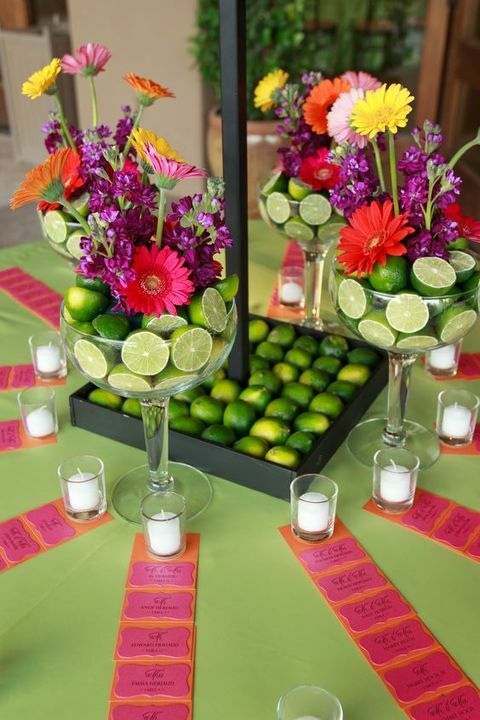 Refreshing limes and colorful Gerbera daisies for a Mexican-themed reception. 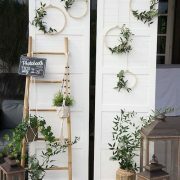 To achieve this look, cover the container with tree bark. 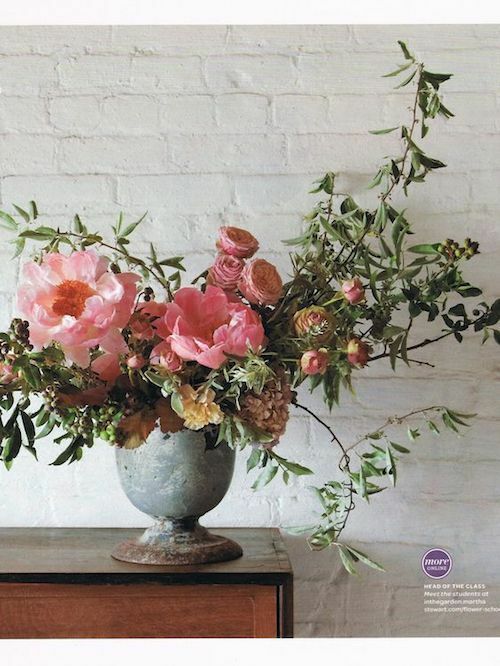 Add roses, greenery and moss. 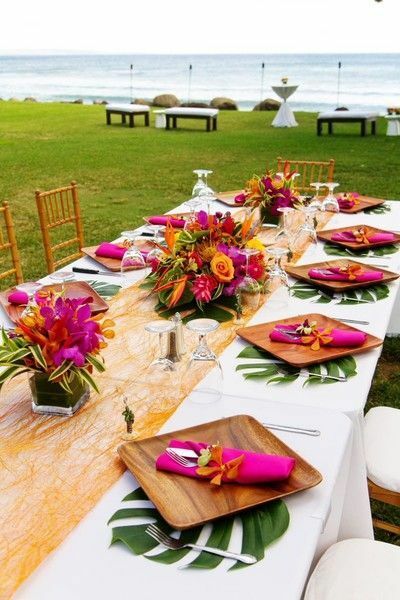 Local flowers are a must for Hawaii beach wedding table decor. 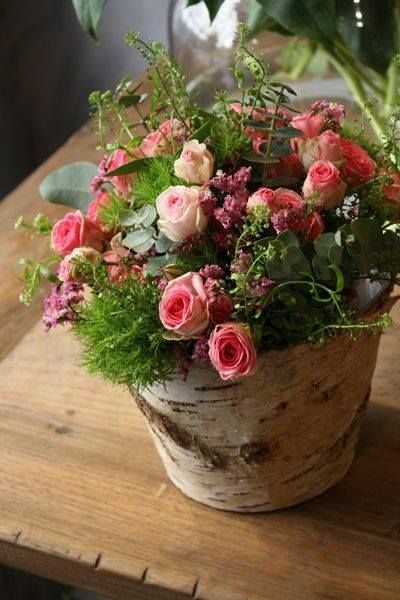 By Sunya Flowers and Plants. 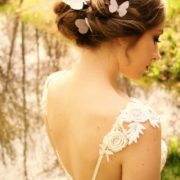 An elegant look for a beach wedding. 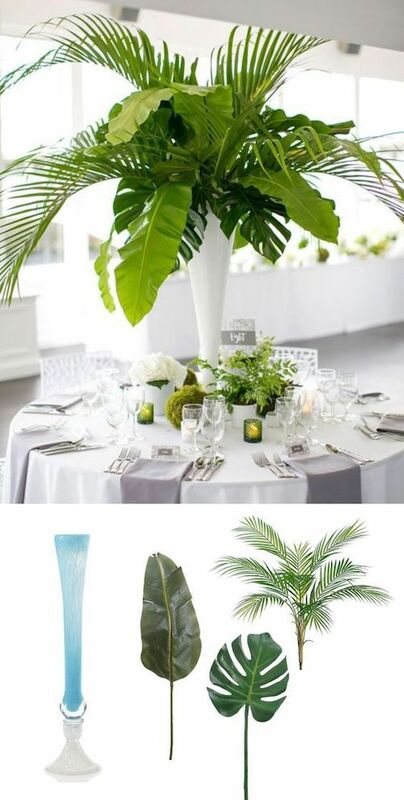 Tall summer centerpieces with tropical palm leaves surrounded by green votives and small potted ferns. 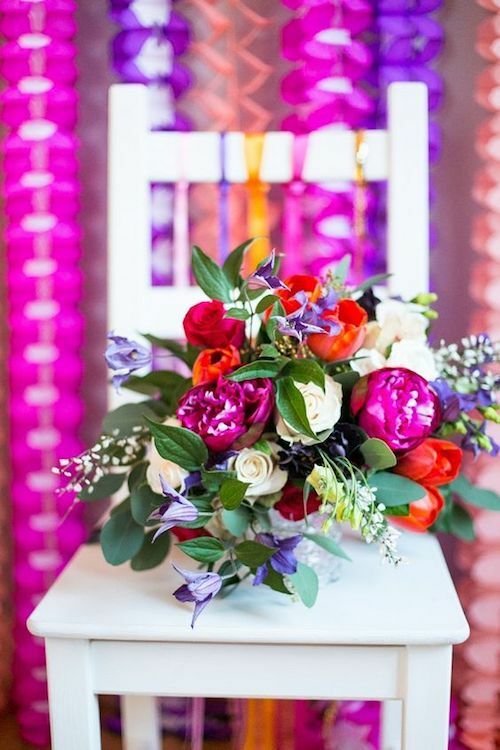 Coral, fuchsia and radiant orchid brightly colored summer centerpiece. 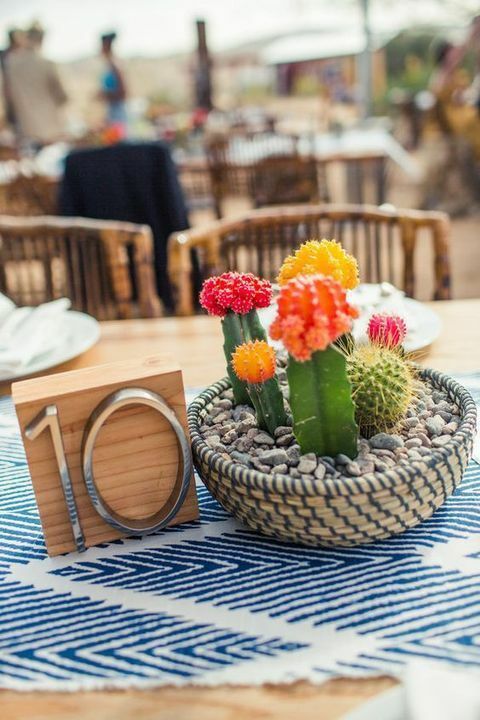 A cacti summer centerpiece you can make weeks in advance! Close your eyes and breathe deep. 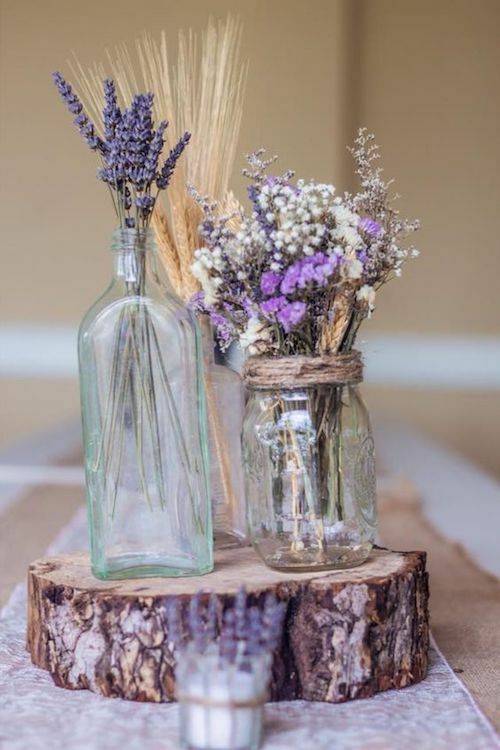 It’s the dried lavender on your rustic themed centerpieces! 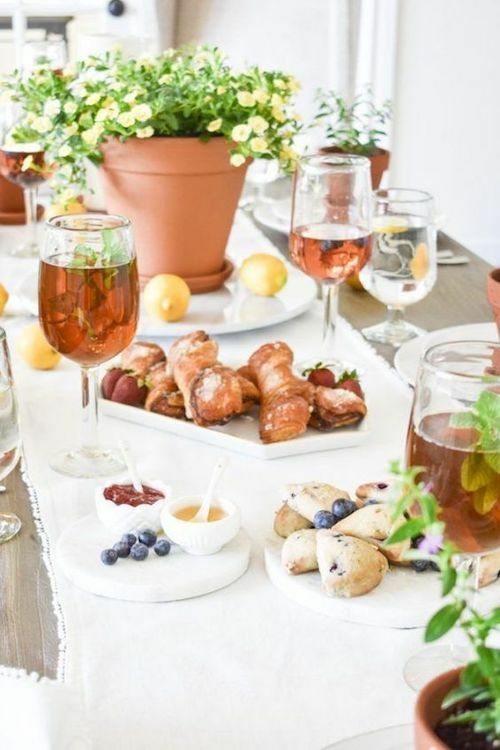 Tell me if this table setting doesn’t spell summer to you? 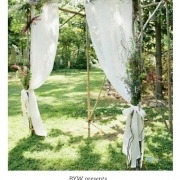 Intimate wedding. 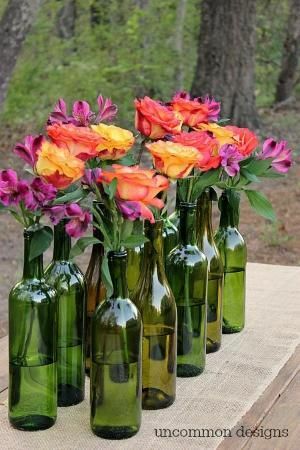 Summer flower centerpiece. 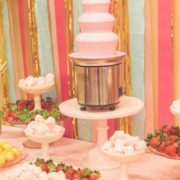 Martha Stewart Weddings. 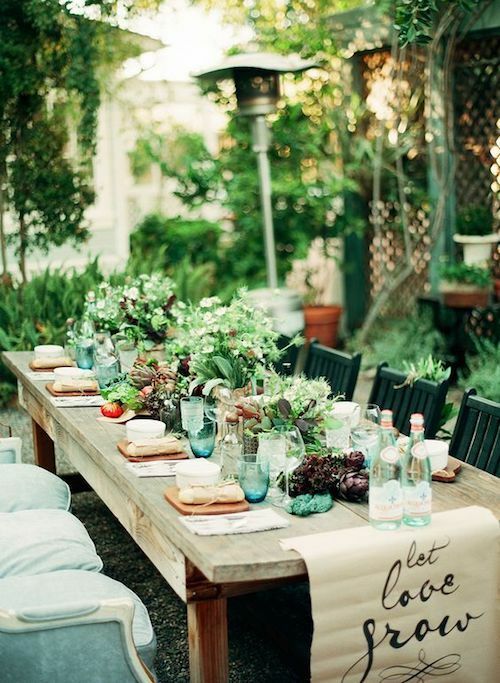 Terracota pots with garden plants cheer up this daytime reception table setting. 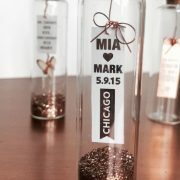 Liquor bottle centerpieces for an estival outdoor celebration. 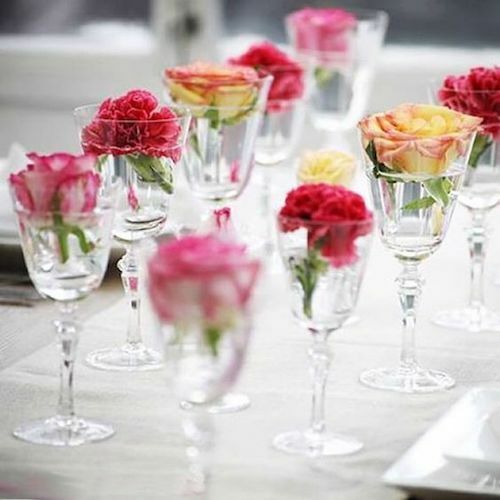 Boho, original and totally easy to do table decor with glasses and flowers. 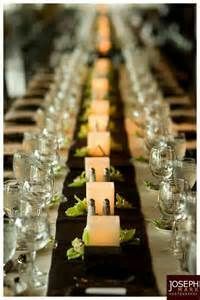 Candles, greenery and salt and pepper shakers for a long reception table. Joseph Mark Photography. 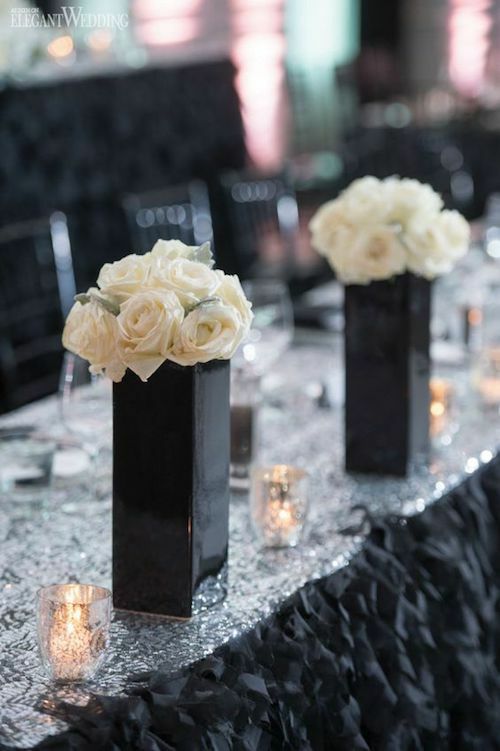 Luxurious black and white roses centerpieces. 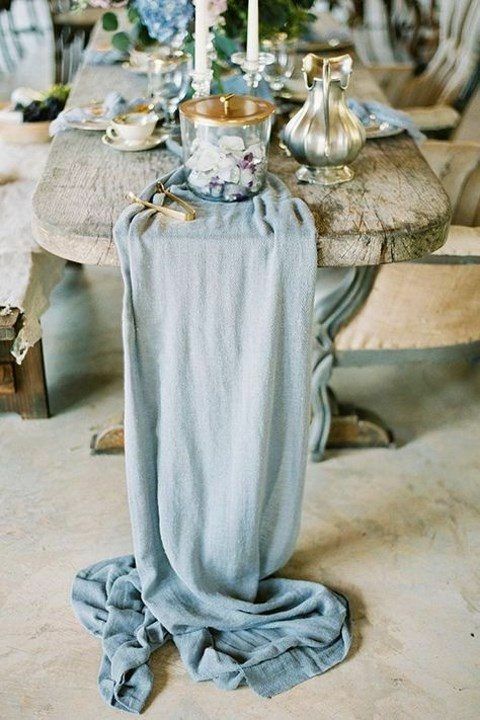 Always consider pairing your centerpieces with a light and summery table runner. 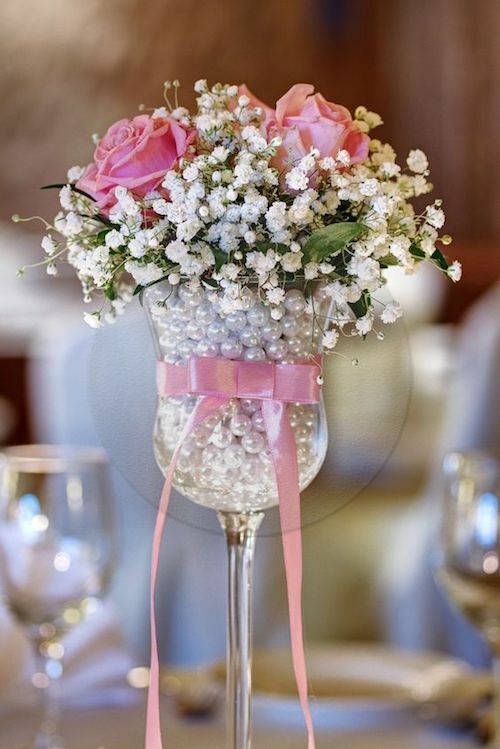 Vintage DIY with baby’s breath, pearls, roses and pink ribbon. 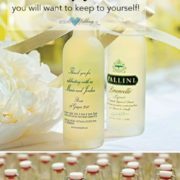 Let it inspire yours!